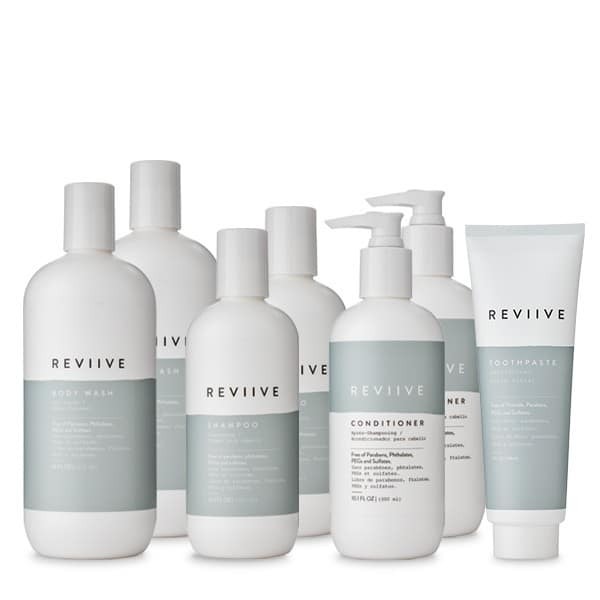 Gentle enough for daily use and for the whole family, Reviive makes those daily rituals more vibrant and refreshing. We guarantee that each of our personal care products is independently laboratory tested, quality guaranteed and worthy of the ARIIX Seal of Approval. Committed to safe, clean and effective ingredients that do not contain parabens, phthalates, PEGs, synthetic fragrances, artificial colors, and anything else that is hazardous to your health.